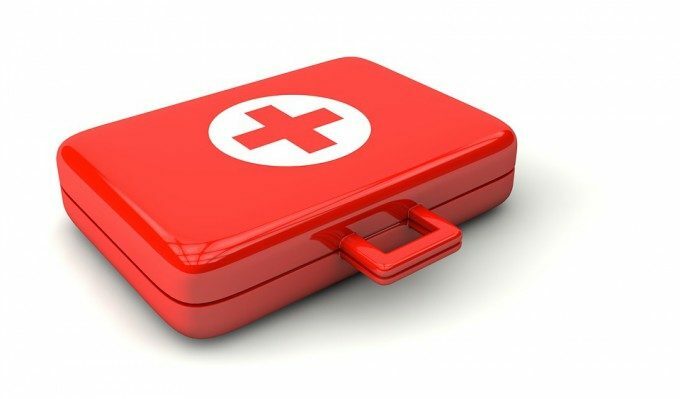 Final Year Students – Have Your Say! 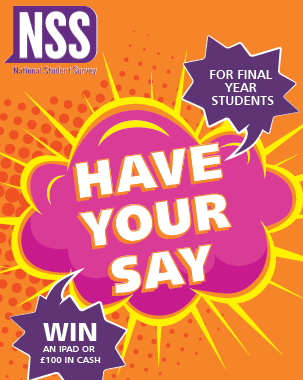 The National Student Survey (NSS) is now live for final year students. Now is your chance to help shape the future of Canterbury Christ Church by taking part in the online National Student Survey (NSS). Your feedback will help us to build on our successes and to continue to improve our learning and teaching. This is your opportunity to influence the future development of your degree and your University, helping prospective students benefit from an outstanding educational experience. 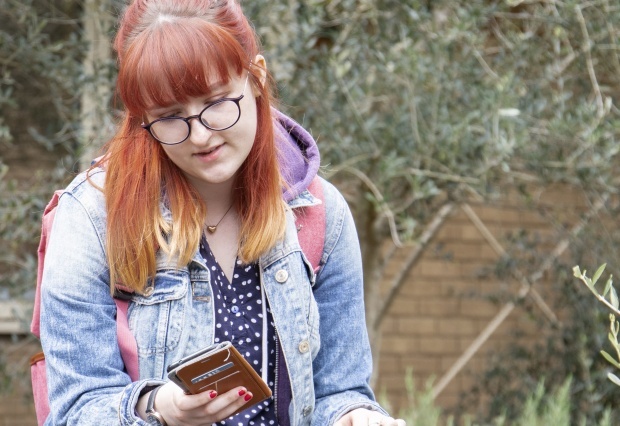 NSS is an independent online survey where you can rate and comment on your entire student experience, from when you first arrived to your final year, from your academic studies to the overall resources and support made available to you. Your feedback in the survey will not only help us to develop and improve the experience for future students, it will also impact on the university’s league table position, help future students compare Christ Church with other universities, and feed into the university’s overall teaching quality assessment (through the Teaching Excellence Framework). Your opinions really do matter to us. The results of the NSS survey last year delivered a range of positive changes to your programme and University services. To find out more, visit www.canterbury.ac.uk/studentsurveys. Your School is also offering its own prize to the value of £250. So take part today – just click here.